cacheManagerPeerProviderFactory –It is used for saying “Hello, I’m here!” and allows to discover the other CacheManager in the cluster and be discovered by other nodes. It accepts only two arguments (class and properties). cacheEventListenerFactory — It is used for receiving notification about cache update by other nodes in cache cluster. bootstrapCacheLoaderFactory —It is used for starting cache system and synchronize the cached elements in the cluster. // this is main class. BootstrapCacheLoaderFactory – An abstract factory for creating BootstrapCacheLoader instances. Implementers should provide their own concrete factory extending this factory. It can then be configured in ehcache.xml. 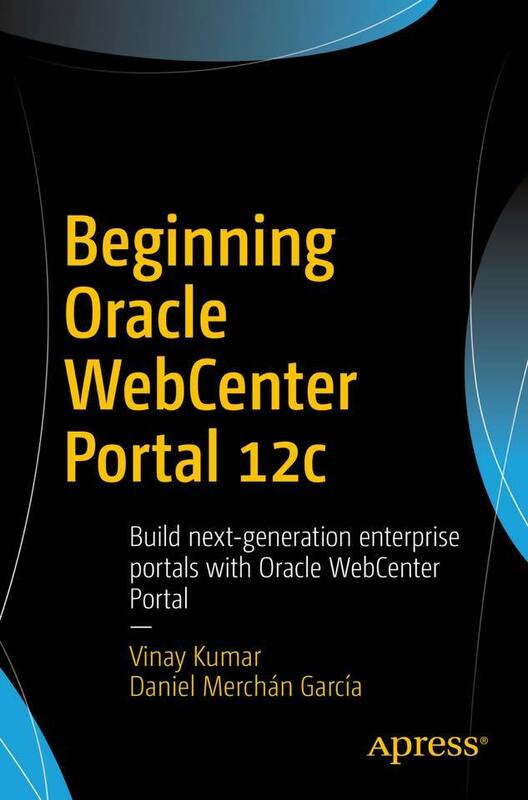 Next PostNext Change configuration file with webcenter portal.